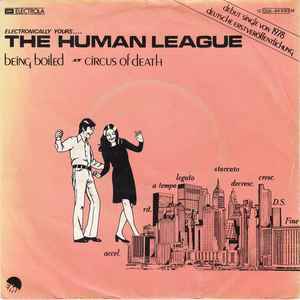 "Being Boiled" is the "more echo" version here. Means more echo on the vocals and some instruments. Sounds worse than the original 1978 version for me. Be warned!